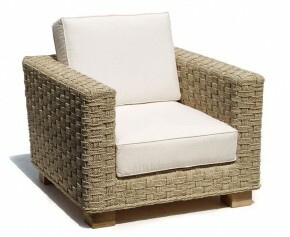 Seagrass combines a completely natural look with a really contemporary design to create something original for any home or garden. 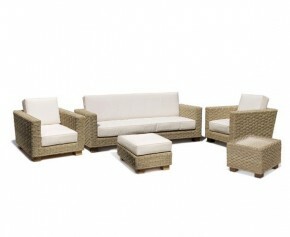 The natural seagrass material is stretched across a solid teak wood frame, creating a comfortable but solid piece of furniture that works best in conservatories or bright living rooms. 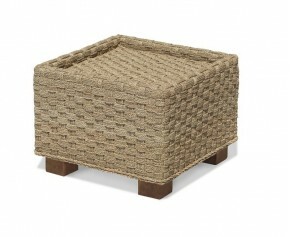 Seagrass furniture can also look fantastic in a bathroom. 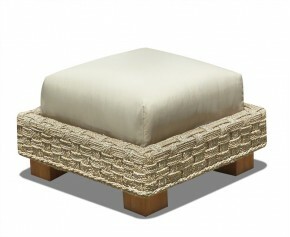 Our water hyacinth seagrass ottoman footstool is woven with natural seagrass fibres over a sturdy teak wood frame. It's both comfortable and stylish with a contemporary look and feel. 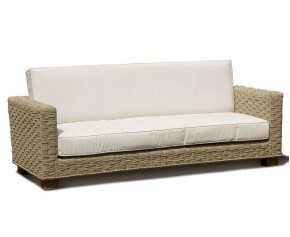 Our Seagrass sofa set is woven with natural seagrass fibres over a sturdy teak wood frames. It's both comfortable and stylish with a contemporary look and feel.